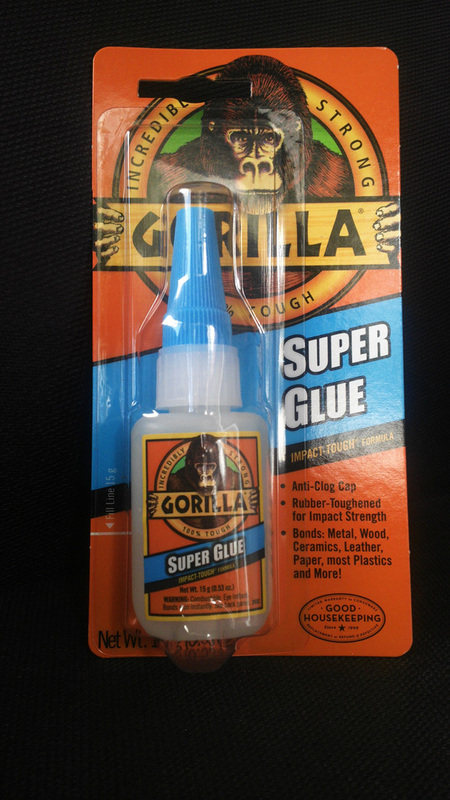 This super glue is as strong as the name implies; as strong as a gorilla. 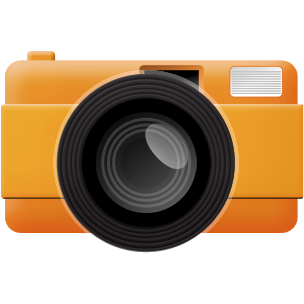 It forms an impact-resistant bond because of the Impact-Tough formula. No clamping is required, as it sets in under a minute. 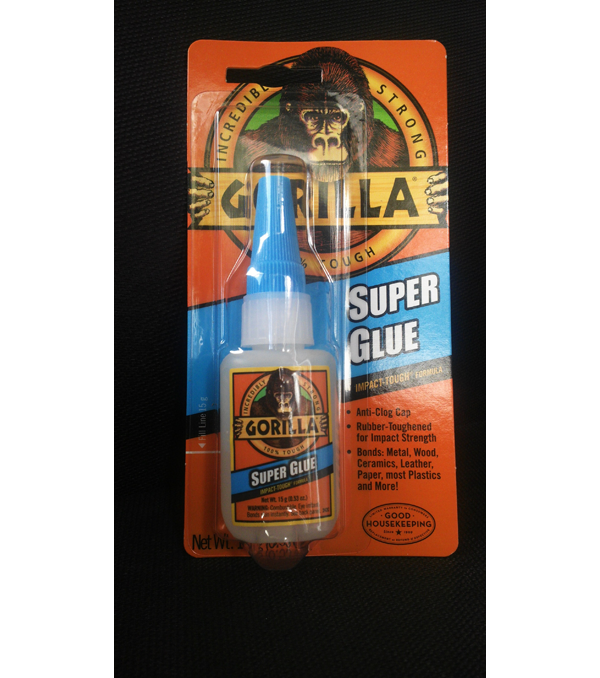 Gorilla Superglue dries fast and forms a strong bond, strengthening the project to resist damage through drops, bumps and bangs. Impact Strength: unique rubber particles increase impact-resistance and strength to handle everyday use after your repair or creation is set. Wont Clog: anti-clog tip with metal pin keeps nozzle clean. Easy to Use: thick formula flows better for improved control. Dries in just 30-60 seconds, with no clamping. 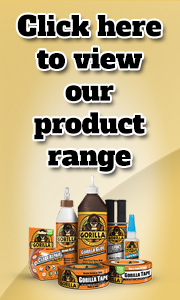 Whatever the surface: use on nearly anything, from wood, metal, ceramics, some plastics, rubber and a whole lot more!